We are Ardena, a fully integrated Contract Development & Manufacturing Organization (CDMO) with a core focus on bringing molecules to the clinics. We operate from six state-of-the-art, purpose-built facilities across Western and Northern Europe. We service a broad and global customer base including prominent blue-chip companies. We have an outstanding quality and regulatory track-record, verified by full GMP and GLP compliance. We’re a pharmaceutical CDMO that guides companies through the drug discovery and development process to help create effective and compliant drug products for clinical trials. Headquartered in Ghent (Belgium), we also have facilities in the Netherlands, Sweden and Latvia. We serve a global customer base, ranging from emerging biotech to tier-one pharmaceutical companies. Our dossier centric approach to drug development fast tracks your product to compliance. By compiling your regulatory dossier in parallel with drug development, we can identify and overcome hurdles, and ultimately save you time. 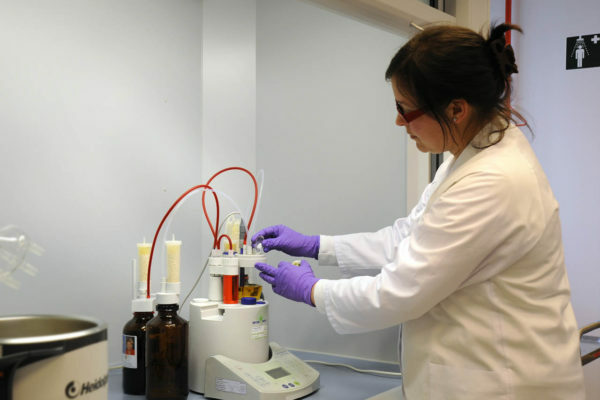 We also have a number of areas of specialist expertise, including solid state research, bio-availability enhancement and modified release, meaning we can handle even the toughest development challenges. As a dynamic CDMO, we offer exciting career opportunities for skilled and motivated people that want to work in a fast-growing business, in the global pharmaceutical industry. Do you have a pharmaceutical or (bio)chemical background? Do you want to work in a challenging contract research and development environment, where experts come together to make new drugs a reality? Are you able to handle complex projects?